Looking for a solution for storing and transporting your cleaning accessories? Look no further than our great quality, practical tool caddies. 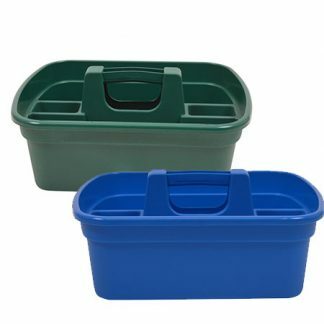 With a robust plastic construction and clever design, these tool caddies are a must-have for any professional cleaner.